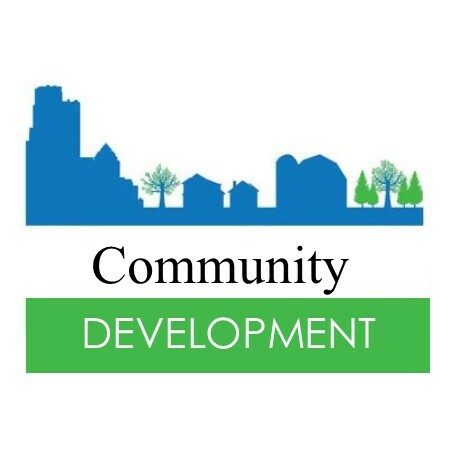 Interested in hearing firsthand about local community development? Join us for updates from county & city representatives regarding current and future projects. Our Guest Speaker is Andy Barlow, Deputy Public Works Director, who will be outlining our city's Comprehensive Transportation Plan. Seating is limited, so save yours today!